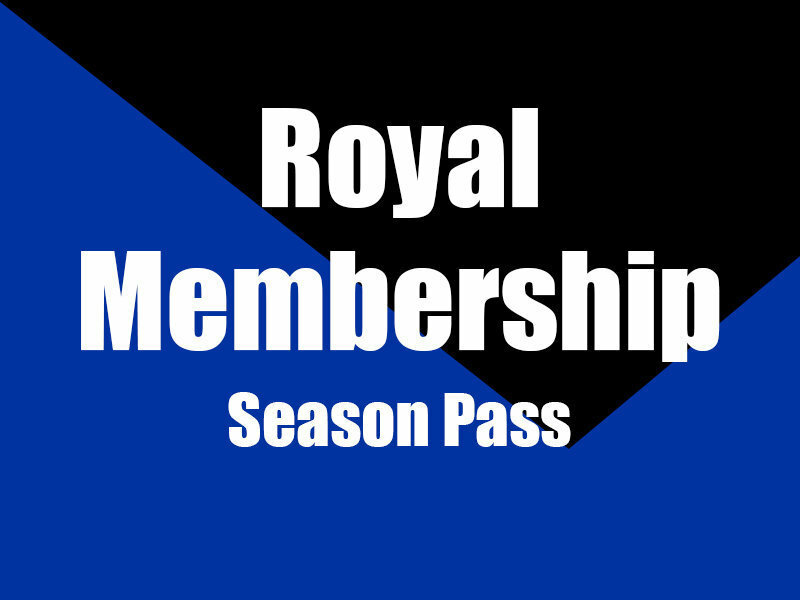 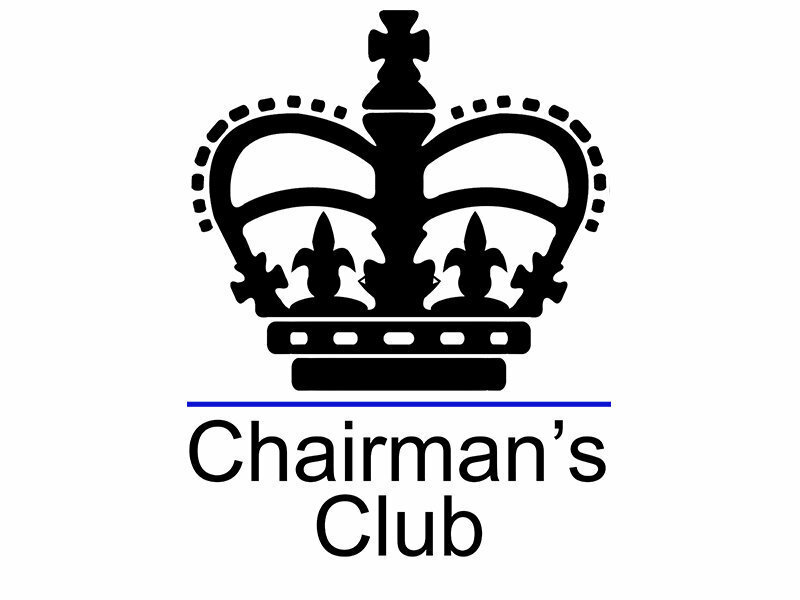 Show your support for our great Club by signing up to be a Royals Member. 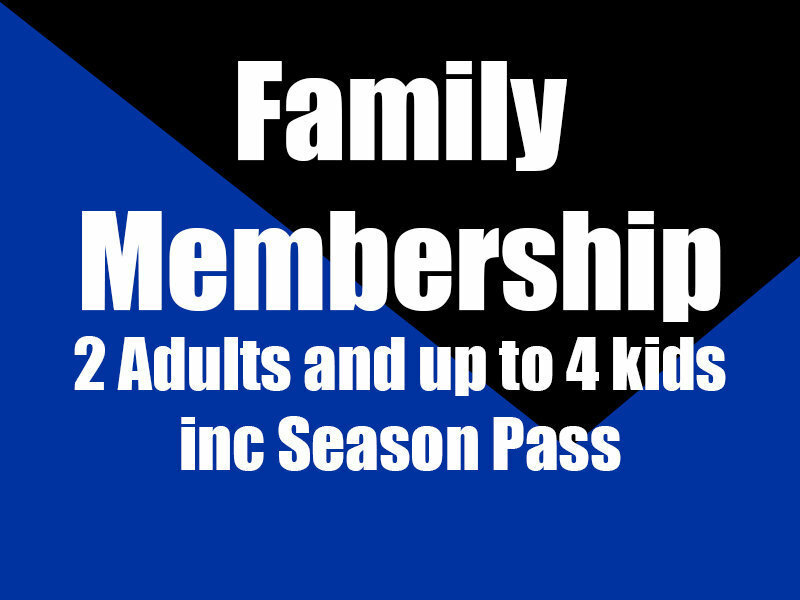 Members are the backbone of any Club and at East Perth we proudly boast the most loyal and passionate supporters in the WAFL. 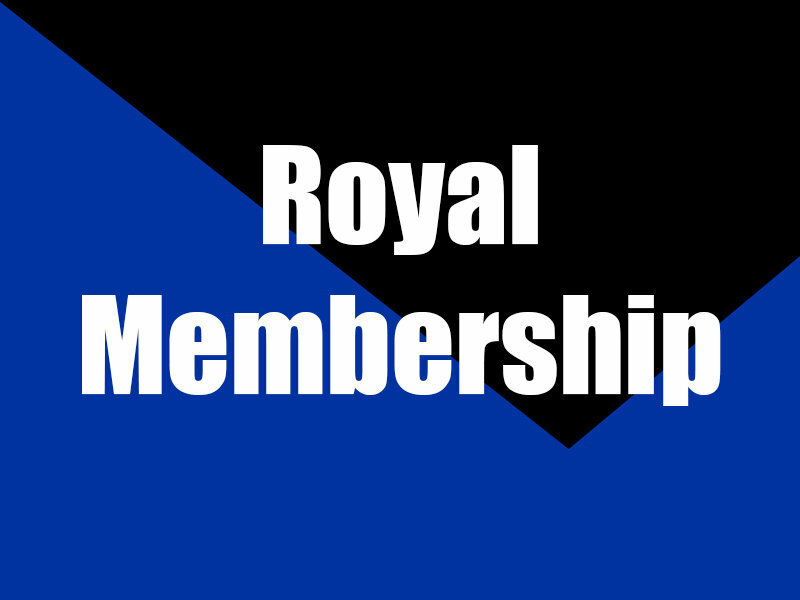 Join up today!